Being one is so much fun! Loved seeing this handsome little boy again for his one year session. It seems like I was photographing his newborn session not that long ago! This portrait session was an absolute dream. I have followed The Broke Brooke on instagram for quite some time now and love her fashion blog. 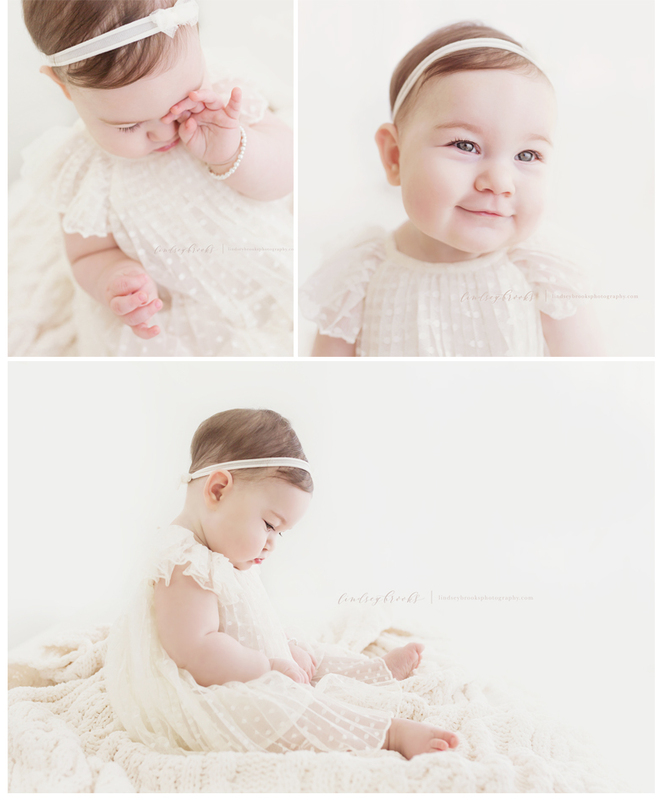 So to have her and her sweet little newborn girl in the studio was so much fun! The morning light was scrumptious and this gorgeous mama and baby made my job so easy. Enjoy this little glimpse. So many more to come.